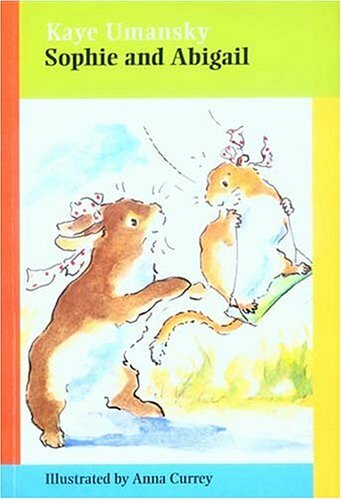 After Sophie Rabbit's best friend at school moves away, Sophie realizes that other animals can be her friends too. KAYE UMANSKY was born in Plymouth and worked as a primary school teacher for twelve years. Now a full-time writer she lives in North London with her husband and daughter. She is the creator of the highly successful PONGWIFFY series. ANNA CURREY grew up in Ireland, moving back to England when she married. She currently lives in Wiltshire with her husband and two teenage daughters.